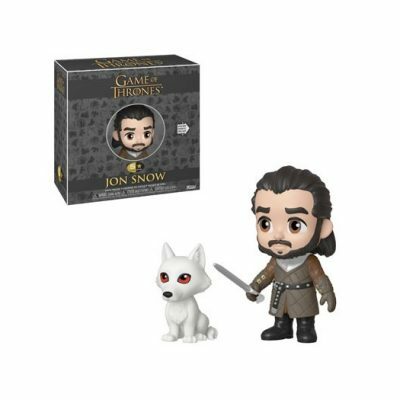 Jon Snow comes to Funko 5 Star! Boasting several unique features including three points of articulation and a window display box. 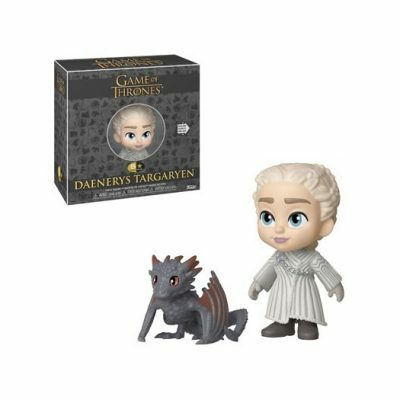 Daenerys Targaryen comes to Funko 5 Star! Boasting several unique features including three points of articulation and a window display box. 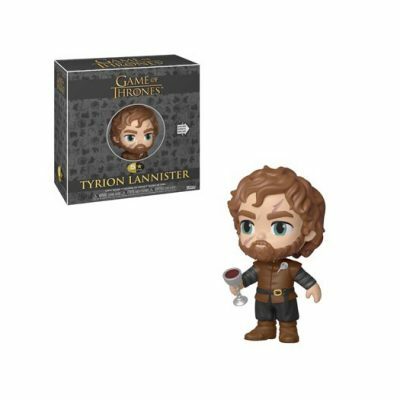 Tyrion Lannister comes to Funko 5 Star! Boasting several unique features including three points of articulation and a window display box. 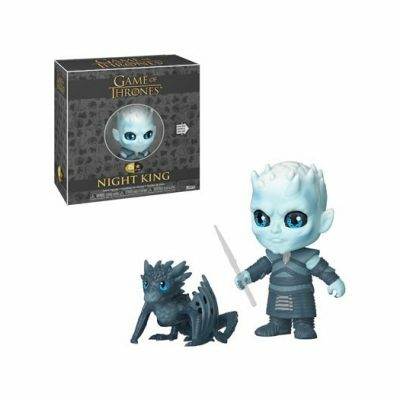 Night King comes to Funko 5 Star! Boasting several unique features including three points of articulation and a window display box. 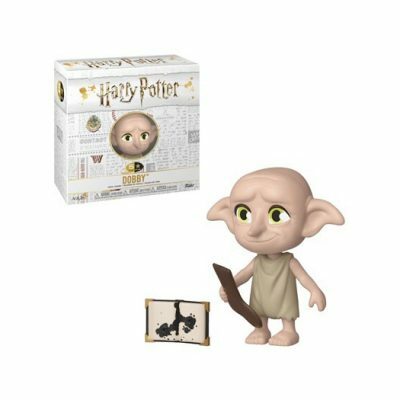 Dobby comes to Funko 5 Star! Boasting several unique features including three points of articulation and a window display box. 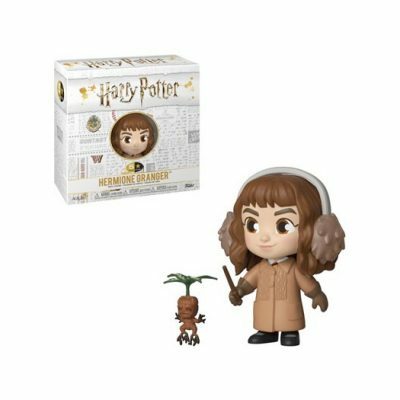 Hermione Granger comes to Funko 5 Star! Boasting several unique features including three points of articulation and a window display box. 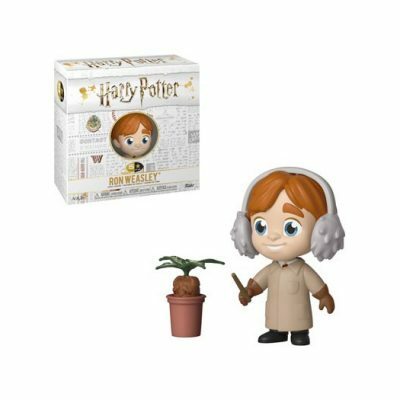 Ron Weasley comes to Funko 5 Star! Boasting several unique features including three points of articulation and a window display box. Harry Potter comes to Funko 5 Star! Boasting several unique features including three points of articulation and a window display box. 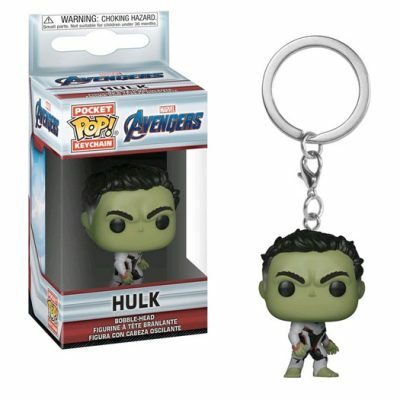 Hulk is back and this time in Pocket Pop! Form! These keychains make for great accessories. 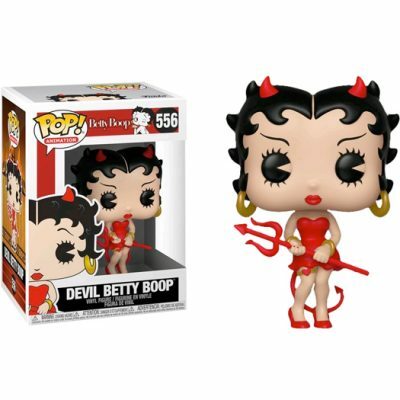 Get your keychain today and complete your collection! 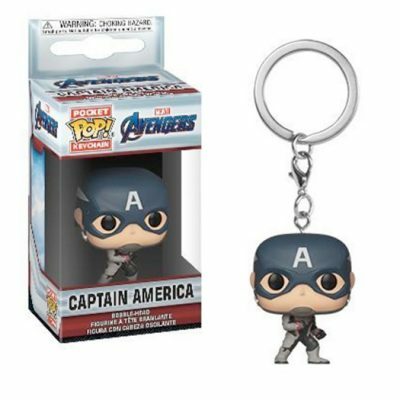 Captain America is back and this time in Pocket Pop! Form! These keychains make for great accessories. 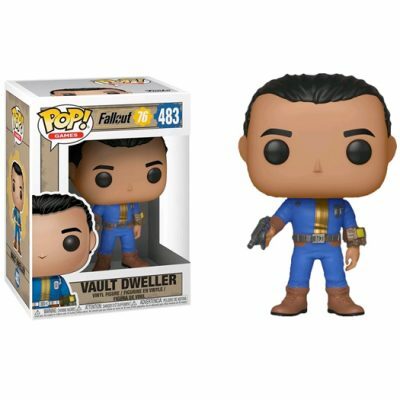 Get your keychain today and complete your collection! 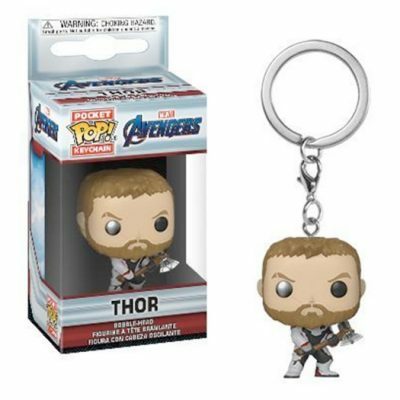 Thor is back and this time in Pocket Pop! Form! These keychains make for great accessories. 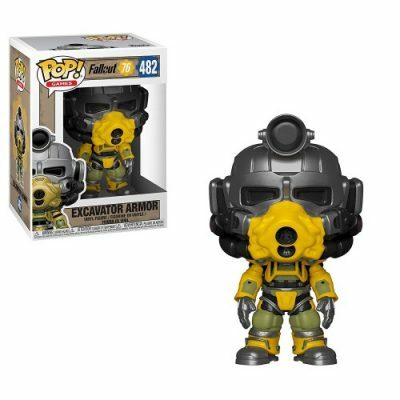 Get your keychain today and complete your collection! 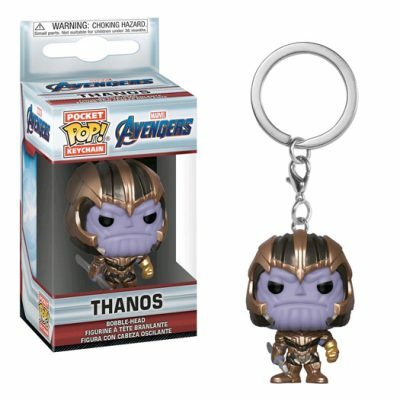 Thanos is back and this time in Pocket Pop! Form! These keychains make for great accessories. 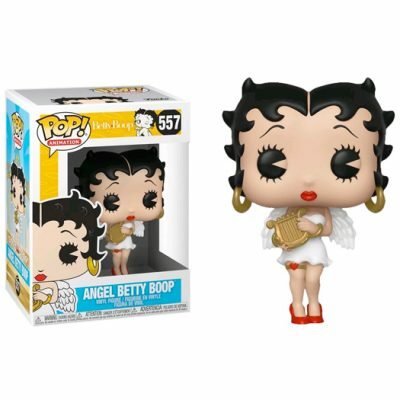 Get your keychain today and complete your collection!